Although it was mentioned above that the emergence of live-streaming has been long, it cannot be ignored that live-streaming is playing an important role among social media features. It is so normal that online seller has been on live for selling off their products, on the other hand, according to research, 80% of the audience would rather watch a live-streaming video than reading blogs content. Which means both seller or buyer are enjoying the live-streaming process. There are also many branded big and small start-ups are using live video to capture the attention of the audience and the outcome is surprisingly good. 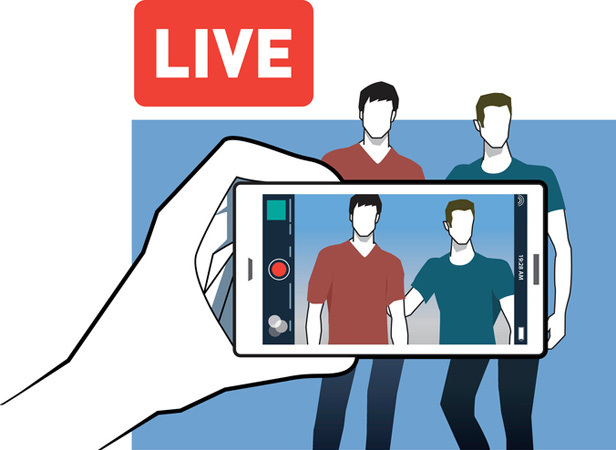 It is expected that live-streaming will be expanded as both audience and brands have settled into this format. 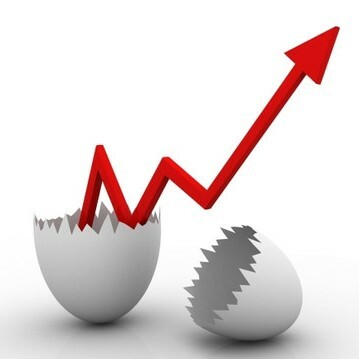 It is not surprising that social media is on the rise but what shocks us is social messaging is rising tremendously. 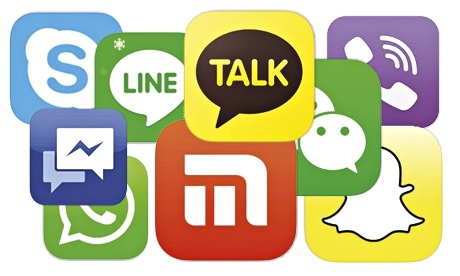 In the comparison with both big four social messaging apps (WhatsApp, Messengers, WeChat & Viber) and big four social media app (Facebook, Instagram, LinkedIn & Twitter), both giants apps are rising but social messaging apps grow faster and higher than social media. In addition, it is predicted that messaging app will be expanding in 2018. AI has existed since the 1950s, however, in recent years, a lot of giants have started to invent the greater AI. We cannot underestimate the value of AI as the way that it helps the world is far beyond than our expectation. Read more here. People like gaming, however, they would prefer to game while interacting with others at the same time. Because of many companies have generated a gaming app with interactive features which in turns get pretty good results and revenue, it is a possibility that gamification in mobile app will be a new blend of social media with the gaming experience. It is just the matter of time. However, 2018 is likely going to be the right time for this blend and making a significant impact on it. Since Facebook has changed its algorithm to prioritize posts from family and friends rather than pages, the organic reach on Facebook has fallen. Quite a number of users have mentioned that they have been experiencing such a fall and that is why it is expected that the organic reach will be dropping and declining in 2018. This must be a bad news but an actual forecast for Facebook users. Although the falls of the organic reach, user-generated content is here to save the business from the decline of the organic reach. Many major brands such as BMW, Burberry, Starbucks, etc report that user-generated content is part of their content strategies as it helps to drive reach and engagement. This feature has driven seven times higher engagement than brand-generated Facebook posts. 56% of respondents are more likely to buy a product after seeing a positive customer-generated post of it. Is it a new trend in 2018? Well, we leave this question for you to find out. Be noted that marketers have turned their social media marketing into social media advertising as to combat the decline of the organic reach. 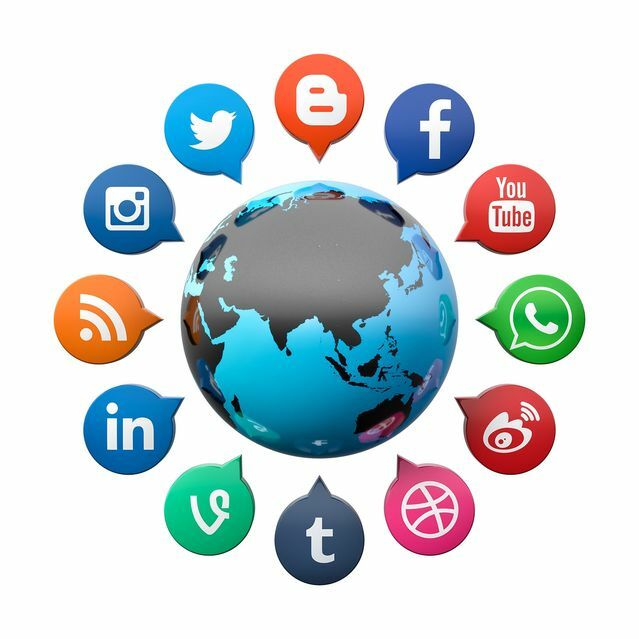 The expenditure on the social media ads is rising globally and growing more than 20% annually. According to research, social media ads expenditure will overtake traditional media ads spending by 2020. In other words, the main reason that leads to this happen is business will be pouring money into social media and definitely social media advertising will be a trend in 2018. As the research above stated that by 2020, social media ads expenditure will overtake traditional media ads spending, this statement indicates that ad growth will accelerate in 2018.